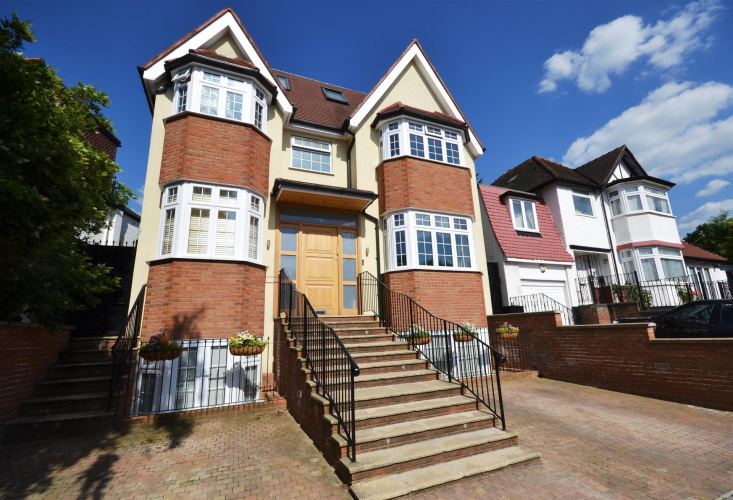 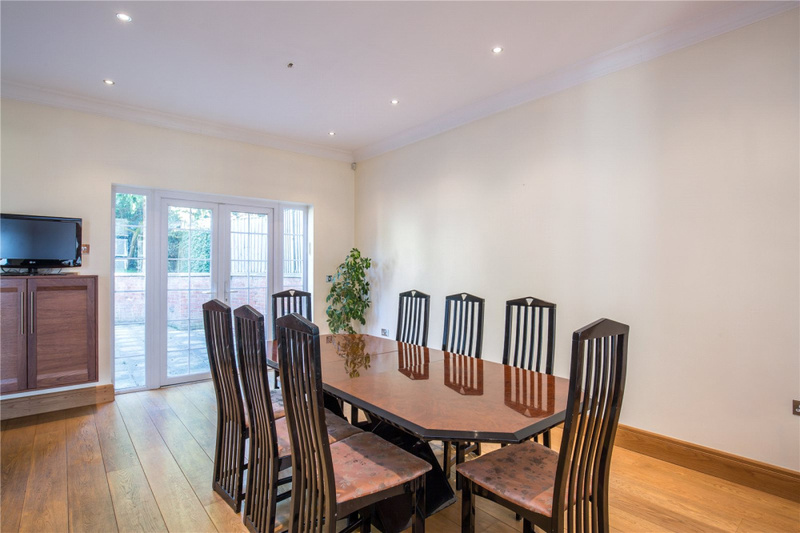 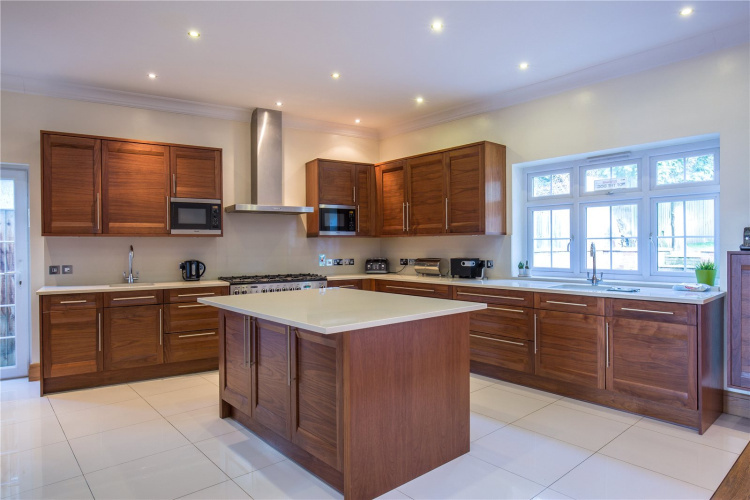 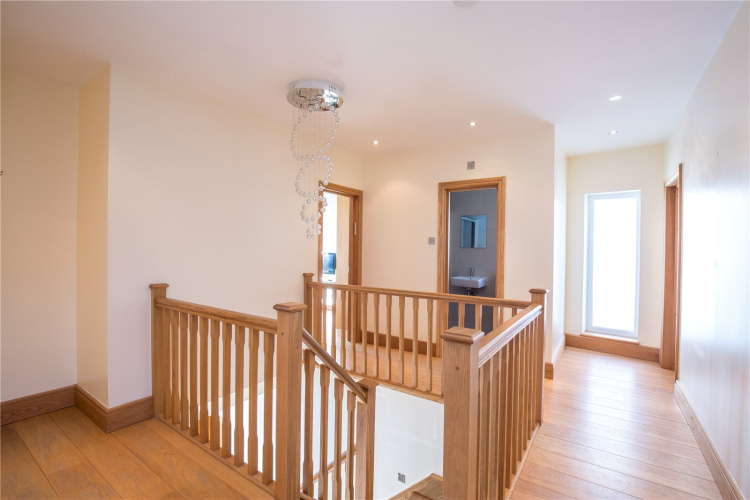 A modern built seven bedroom double fronted detached family home extending over 3500 sq. 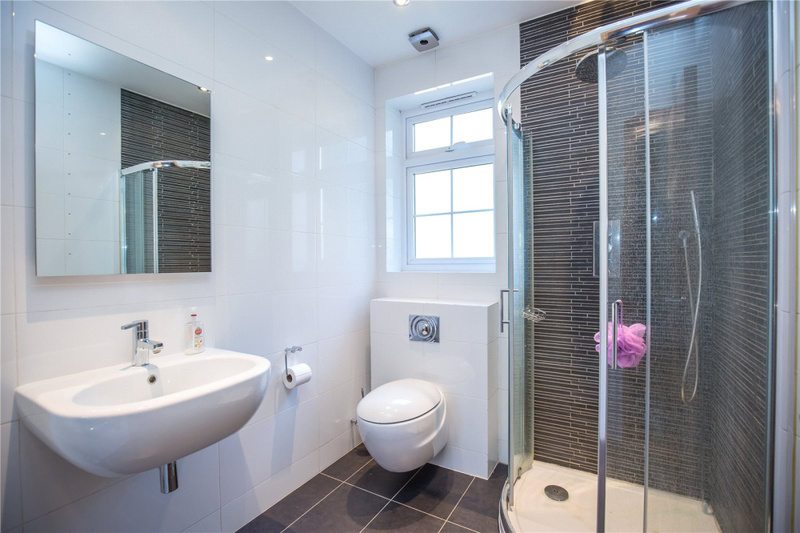 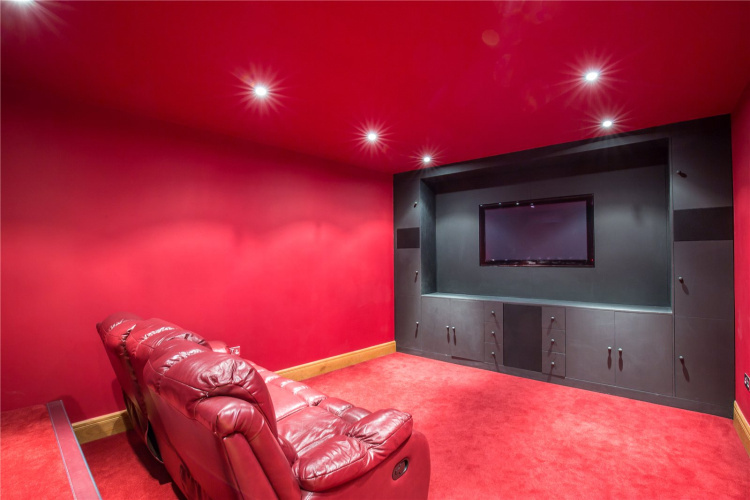 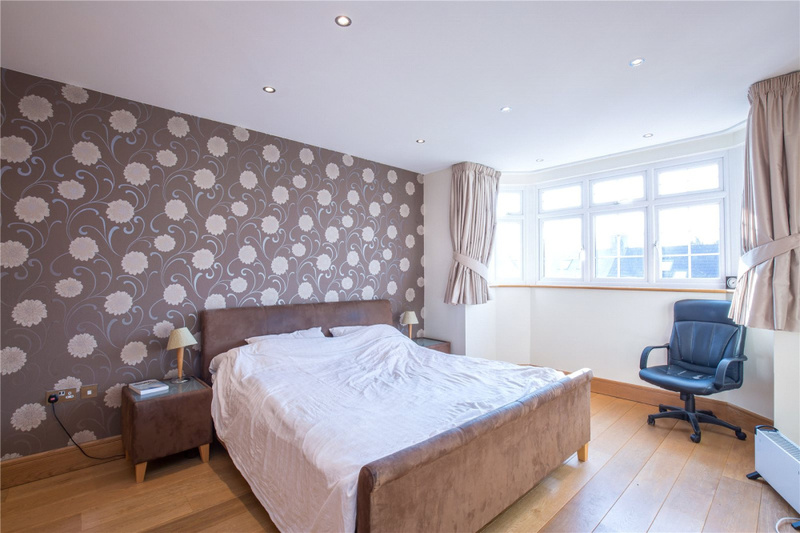 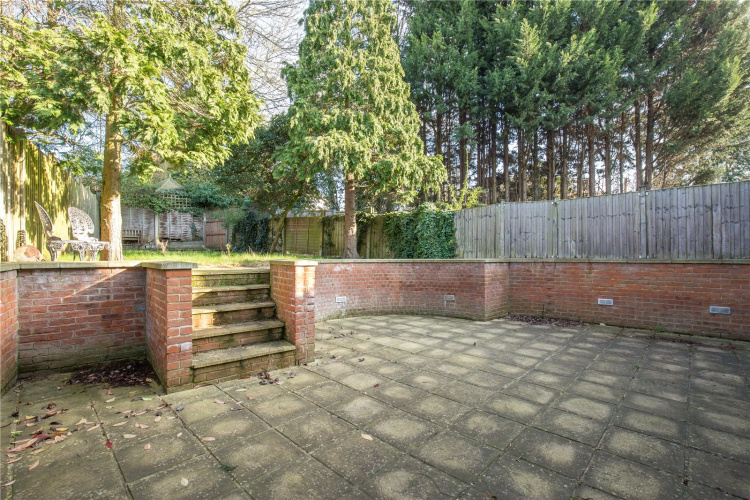 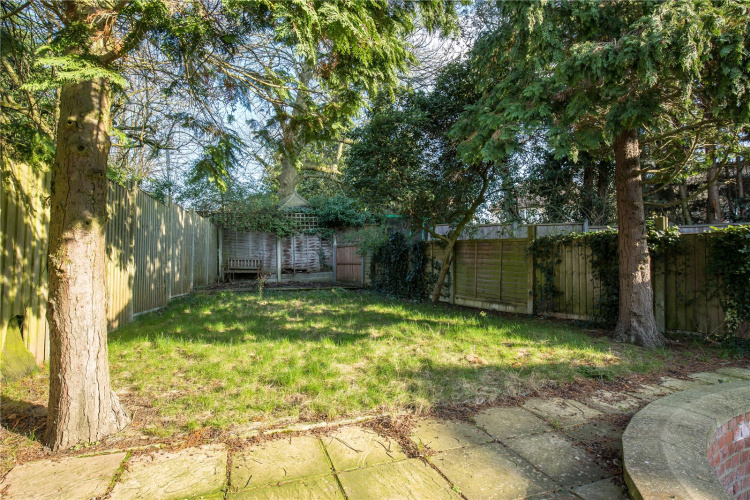 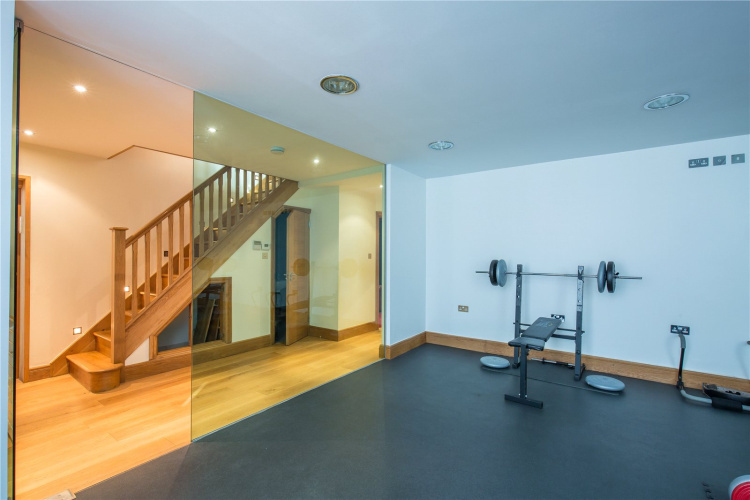 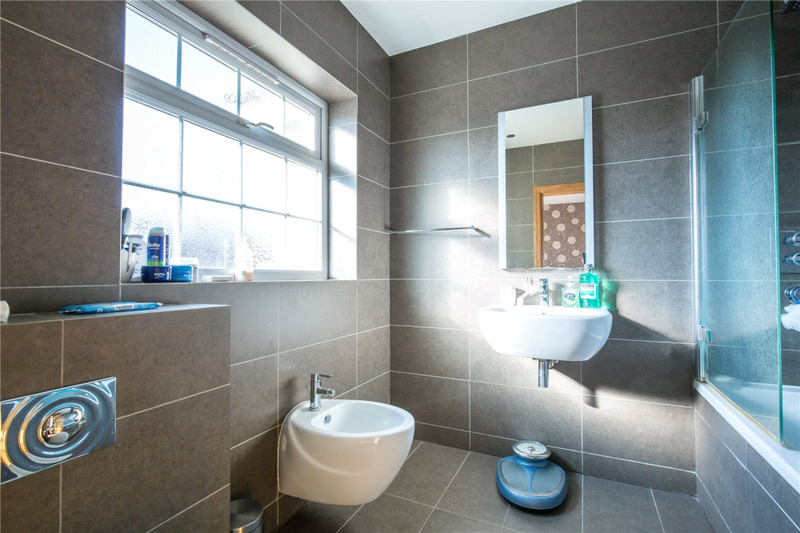 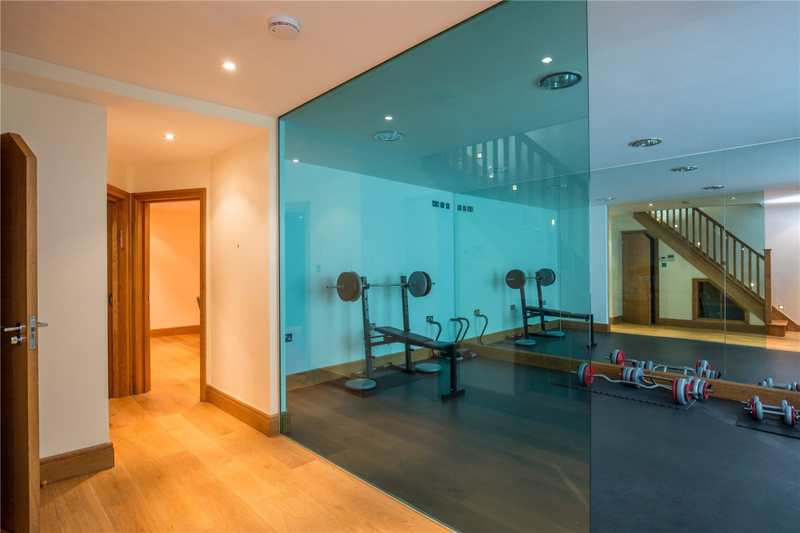 ft. boasting four bathrooms, underfloor heating, a gym, cinema and a games room. 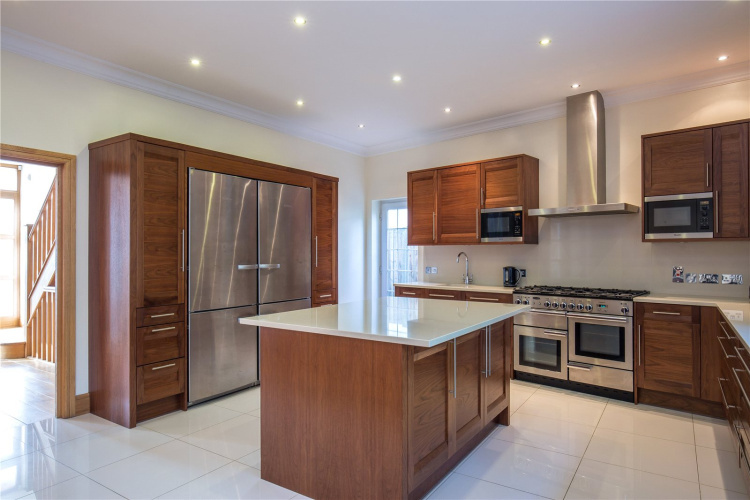 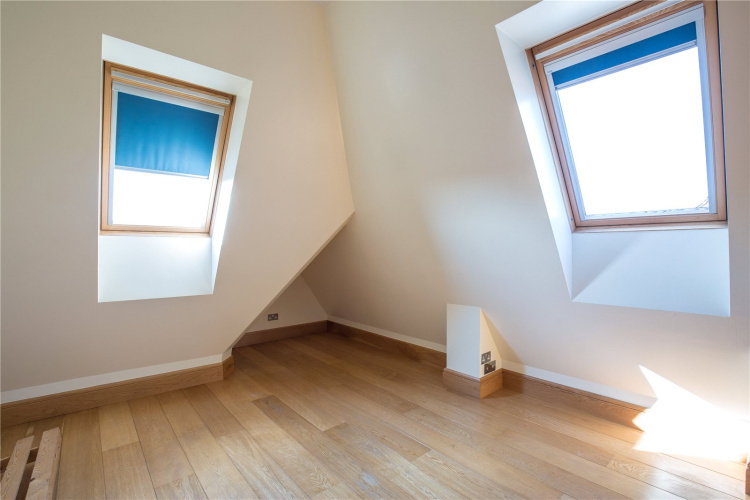 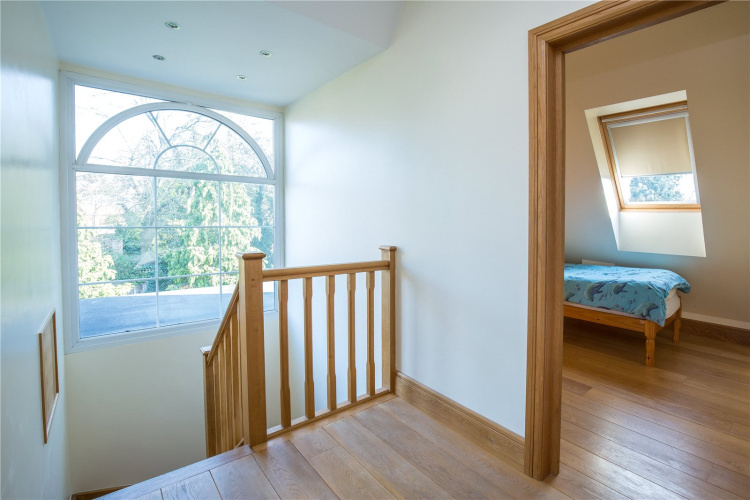 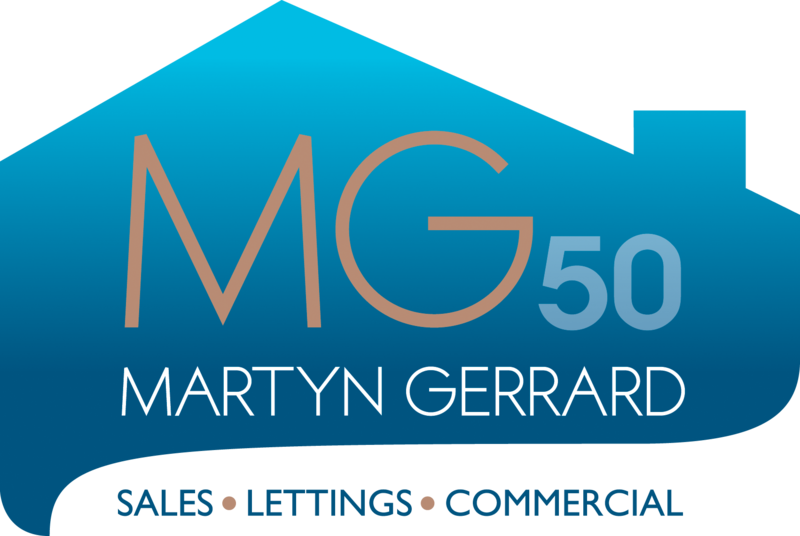 The property is arranged over four floors and features a modern fitted Kosher kitchen with built in appliances, dining area, two reception rooms and a downstairs W.C.
On the first floor there are four bedrooms with two en-suites, roof terrace and a main family bathroom. 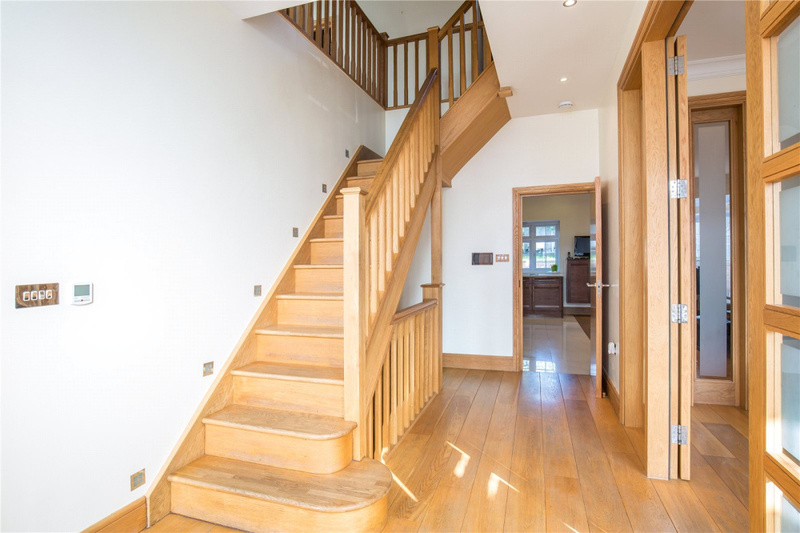 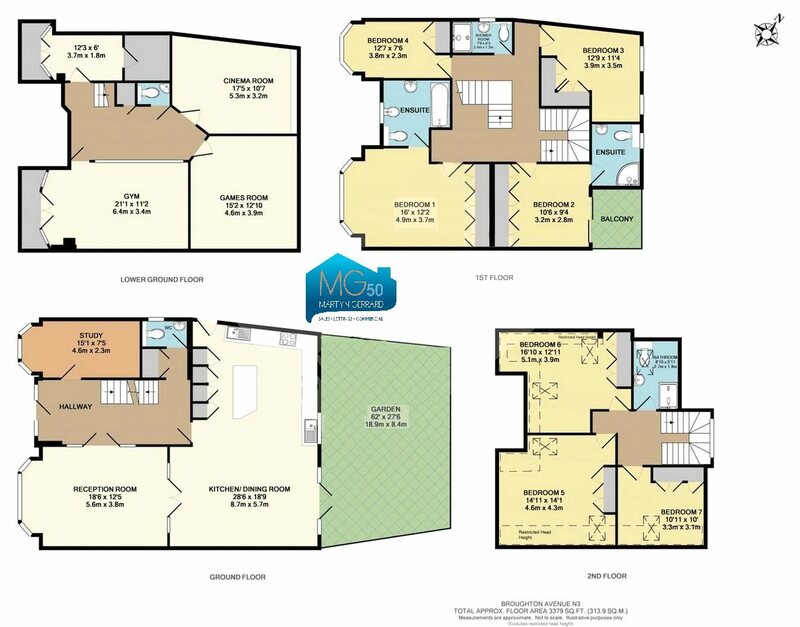 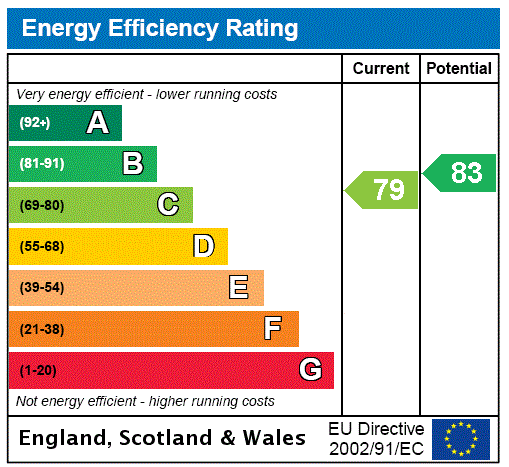 On the second floor there are three further bedrooms and a shower room. 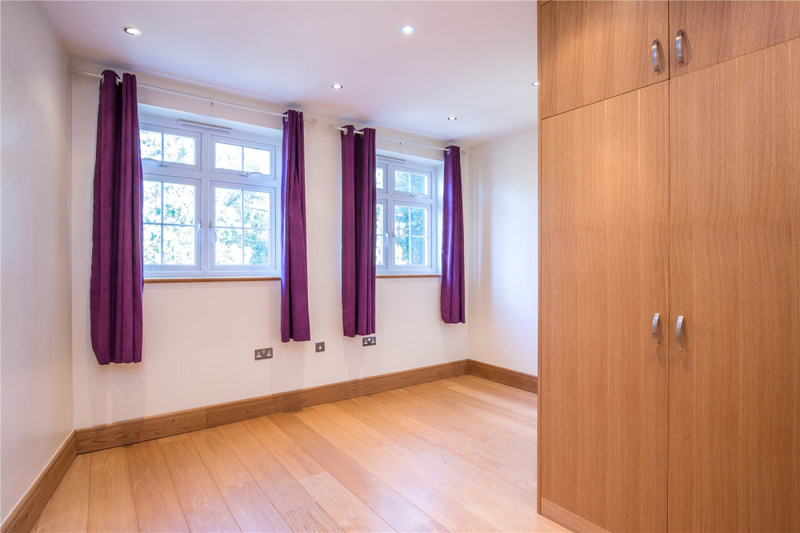 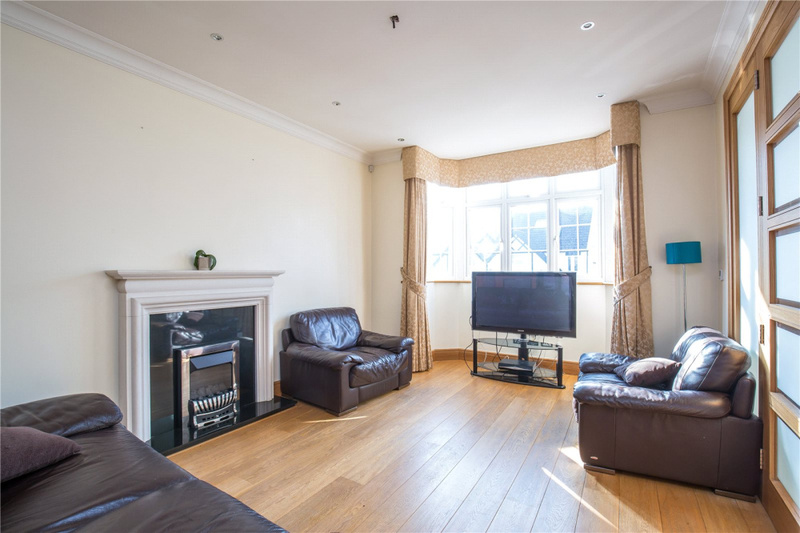 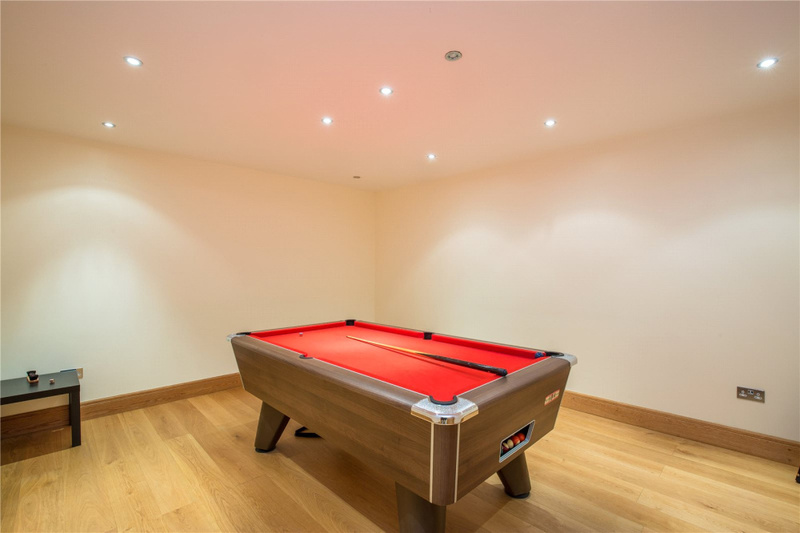 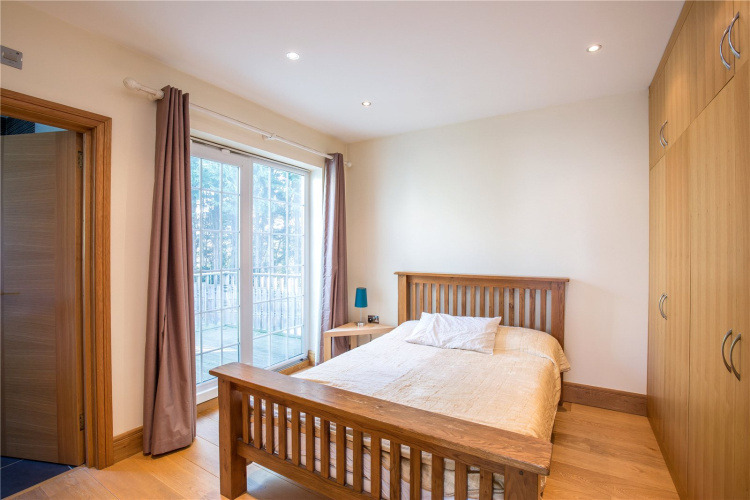 The lower ground floor features a cinema room, games room, a gym, a utility room and a separate W.C.
Talk to Tyler at Finchley Central for more information about this property.